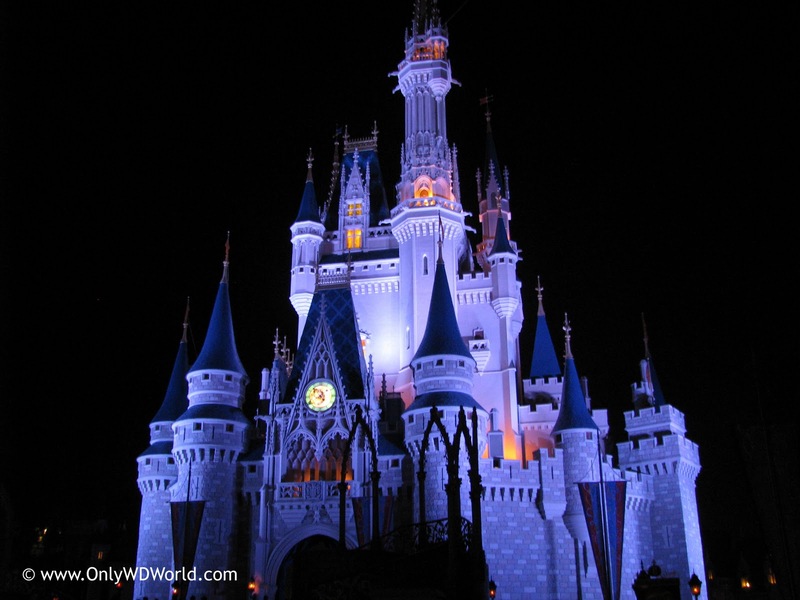 Home � Celebrate One More Disney Day , Disney World News , Magic Kingdom 24 Hours � Magic Kingdom To Be Open 24 Hours Straight For Leap Day! Magic Kingdom To Be Open 24 Hours Straight For Leap Day! In a special promotion that Disney is calling "Celebrate One More Disney Day" both the Magic Kingdom at the Walt Disney World Resort and Disneyland Park in California will be open for an unprecedented 24 hours straight to mark Leap Day which is February 29, 2019. The theme parks will open at 6:00 am on February 29th and remain open until 6:00 am on March 1st. 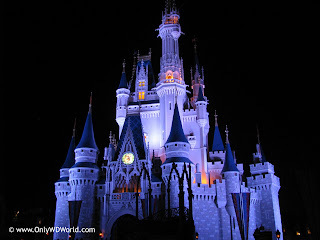 For those of you who never seem to have enough time to hit all of your favorite attractions in the Magic Kingdom in one day, here is your chance! 0 comments to "Magic Kingdom To Be Open 24 Hours Straight For Leap Day!"